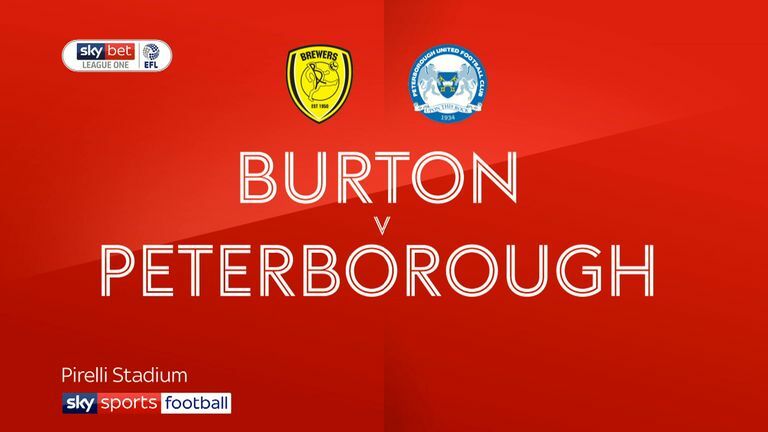 Joe Ward and Siriki Dembele were the men on target for Peterborough as they maintained their unbeaten away run in Sky Bet League One courtesy of a 2-1 victory at Burton. The win saw Steve Evans' men close to within two points of leaders Portsmouth, who were held 1-1 by Accrington. 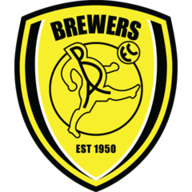 Ward's second goal of the season had a slice of fortune about it as his speculative long-range effort took a sizeable deflection to beat a wrong-footed Brad Collins in the Burton goal. United then showed their considerable counter-attacking threat just before the hour-mark to make it 2-0. Ward intercepted a stray pass from Jamie Allen to send the speedy Dembele through on goal, the former Grimsby man streaking away, around Collins and firing home. Allen made amends for his error very quickly by firing high into the roof of the net to halve the deficit on the hour mark. 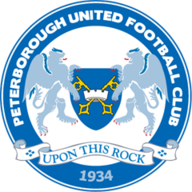 That came after Posh keeper Aaron Chapman could only parry John Brayford's raking 25-yard drive with Liam Boyce pouncing on the rebound to set Allen up. Chapman ensured victory for Posh with excellent saves late on to deny David Templeton and Liam Boyce as Albion pushed for an equaliser.